If they do work, it may require extreme pressures on the handle beyond what a normal person would be expected to do. There is also another issue that can cause the nozzles to get ejected with enough force to cause a serious personal injury. There has been one death associated with these fire extinguishers according to the U.S. Consumer Product Safety Commission. In the fatal case of which the manufacture has been made aware, first responders arrived at the scene of a car crash and attempted to put out the fire, but they were unable to get the fire extinguisher to function. 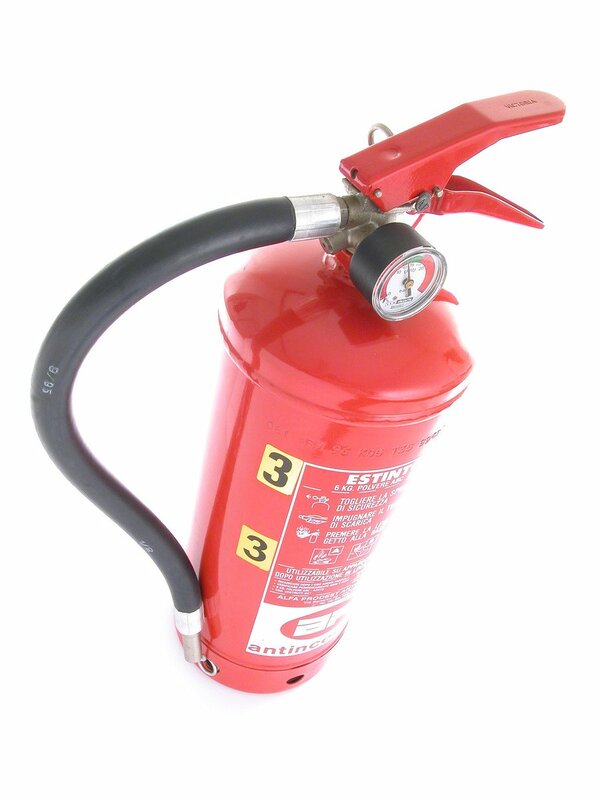 In addition to this fatal case involving a defective fire extinguisher, there were 16 other cases of personal injury reported and nearly 350 reports of a fire extinguishers not working resulting in property damage. Anyone with one of these recalled model is supposed to have it replaced immediately. As our Boston product liability attorneys can explain, in a case involving a defective household product that results in a serious or fatal personal injury, there are often various theories of liability on which you can proceed. In many cases, if the facts allow for such an approach, your attorney will file more than one claims so a jury has multiple opportunities to find a defendant liable. Violation of Chapter 93A of the M.G.L. Massachusetts has one of the strongest consumer protection acts in the nation. A claim under this chapter can allow for multiple damages and the payment of attorneys fees. This is a statute that deals with deceptive or unfair trade practices by merchants. It can apply to case involving a breach of the implied warranty of merchantablity where it can be shown that the manufacturer or seller knew or had reason to know the product was not able to work as designed and could also be dangerous. This may not be available in every case, so it is best to speak with an experienced Boston products liability attorney to see if this will be a viable remedy in your particular case. There is also a notice requirement whereby the defendant must be put on notice that you intend to file a claim under Chapter 93A, thus giving the merchant an opportunity to resolve the claim prior to filing the action in court. Even when a Chapter 93A claim is appropriate, this does not obviate the need to prove the underlying case in order to be successful. In a products liability case, manufacturers have a duty of due care to manufacture and market their products in a reasonable and prudent manner so as to avoid foreseeable injury to foreseeable persons and property. When we are dealing with the actual consumer who purchased the product, if he or she was injured, there is often very little question as to whether a duty of care is owed. There can however, be more questions that the victim was not the purchaser of the product. The question often involves an analysis as to how far removed from the transaction the plaintiff was at the time of the accidnet. For example, if a company manufactures a defective hip, the patient in which the hip was implanted is clearly a foreseeable victim. However, if a person had a defective hip and it caused a total device failure, the plaintiff might not be able to stand properly when the failure occurred. If that person was driving, for example, and this caused them to crash into another car, there would be a question as to who was liable for the car accident. If it was not the driver’s fault due to the defective, would the manufacture be liable to the car accident victim? While this may seem like a far-fetched examples, situations that seem far-fetched happen all the time. That is why there are famous case such as Palsgraf v. Long Island Railroad, in which Judge Benjamin Cardozo wrote the majority opinion in which he discussed the issue of whether the plaintiff was in the “zone of danger.” In that case, which occurred in the 1920s, railroad employees where helping a passenger load a crate onto the train. The crate contained fireworks, and when they dropped it, a woman all the way on the other end of the platform was injured when some scales next to the explosion were thrown a great distance and hit the plaintiff. The court held that she was not in the zone of danger where one might expect such an injury to occur and the case was reversed and remanded so it could be dismissed.